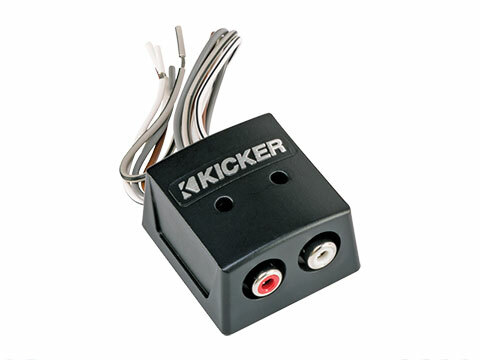 KISLOC Speaker wire-to-RCA Converter with LOC, 2ch. The KISLOC is the next level of line-out converters. Compatible with OEM radios that have short circuit protection, these units take as much as 55 watts of input and deliver up to 8 volts of output. 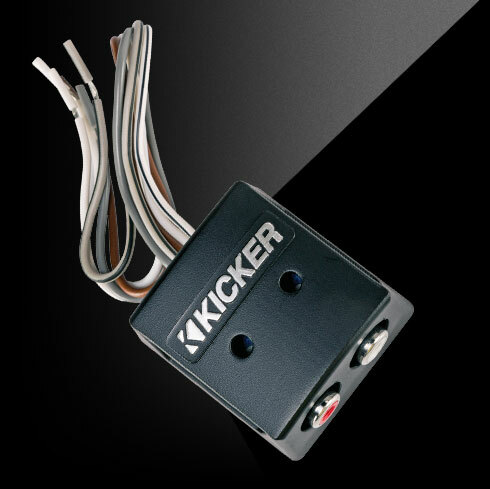 This sonically neutral converter delivers outstanding sound quality in an incredibly small footprint.